A healthy life starts with good sleep. More sleep leads to more energy, less irritability, increased willpower, improved coordination, and a sharper intellect (and it's the simplest way to improve your days). 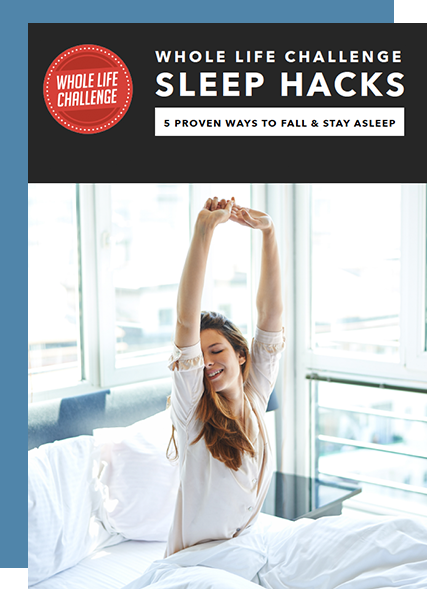 Read this e-Book to learn five effective and actionable ways you can fall asleep faster and stay asleep longer, starting tonight.